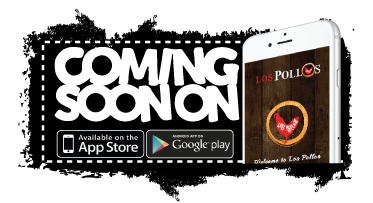 Welcome to Los Pollos, we understand what people want from restaurants and have combined our experience to bring you healthy, fresh and flavoursome meals to your table quickly. Our sauces and dips are full of flavour. 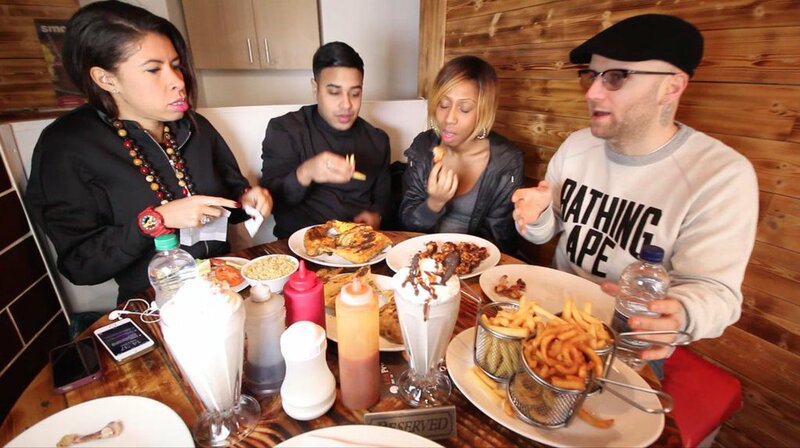 Before we introduce something new we ask our customers to try it and only the ones people love make it to our menu. 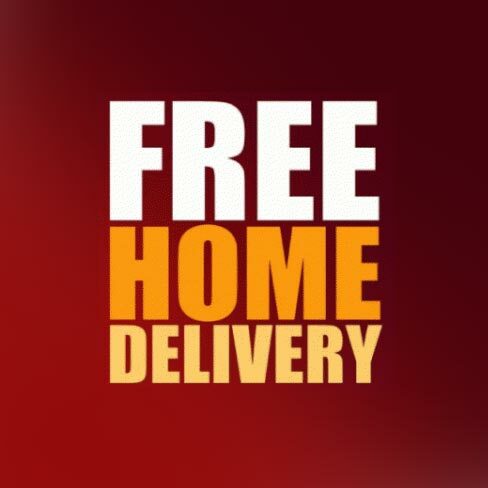 Do you want your favourite meal delivered directly to your doorstep? 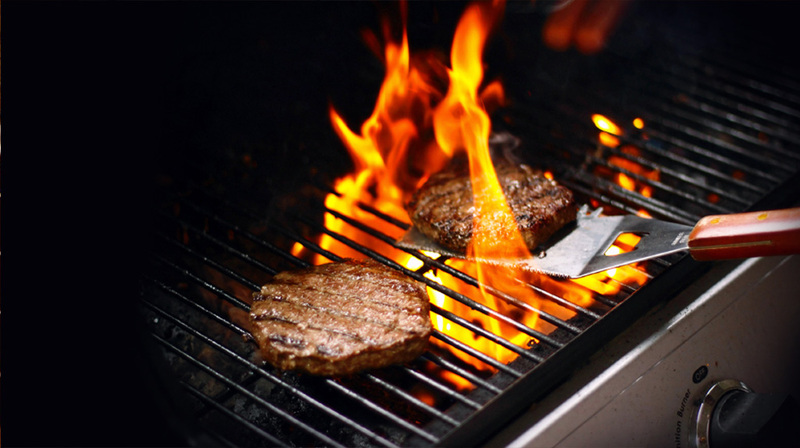 Decide what you want then give us a call, your order will arrive piping hot! Enjoy your meal in comfort wherever you are. 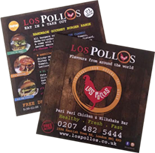 The chicken we serve has been in our special Los Pollos marinade for 24 hours giving it that unique taste. 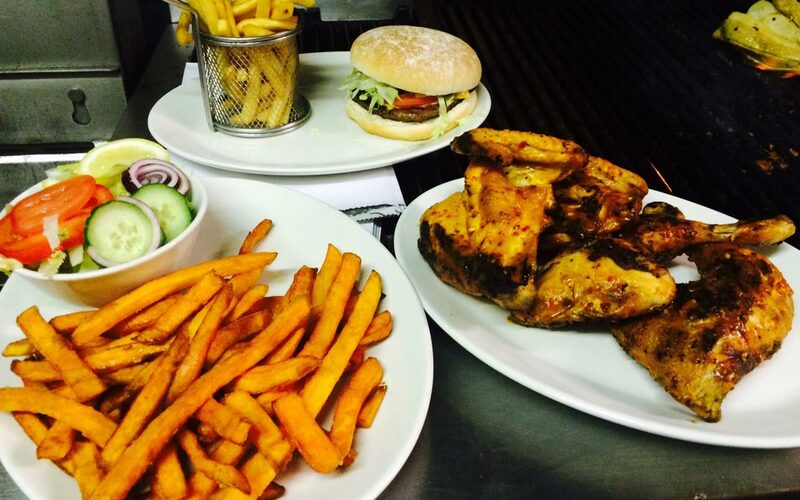 All our food is freshly prepared & made to order. 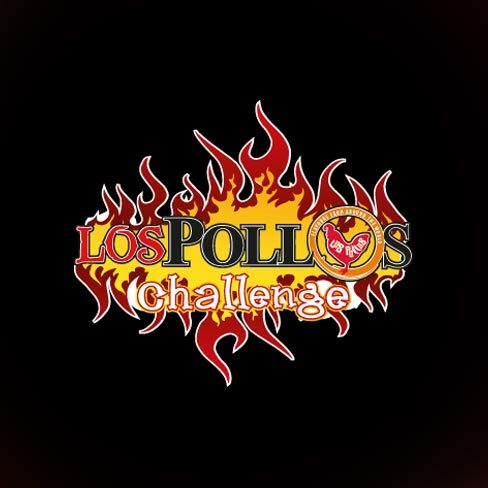 More info Los Pollos Challenge Take our challenge!
" 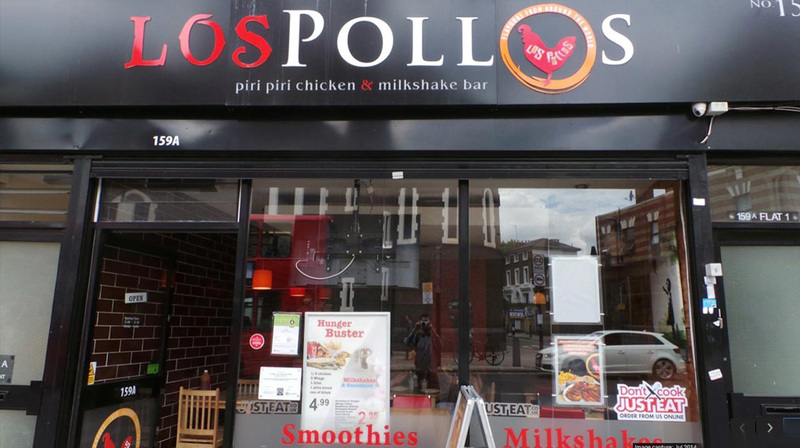 Amazing food - better than Nandos at better prices. staff are ok... its not a blue Michelin restaurant, but as far as chicken and chips are concerned, its the best ive had. you wont find better value for money in this country. " 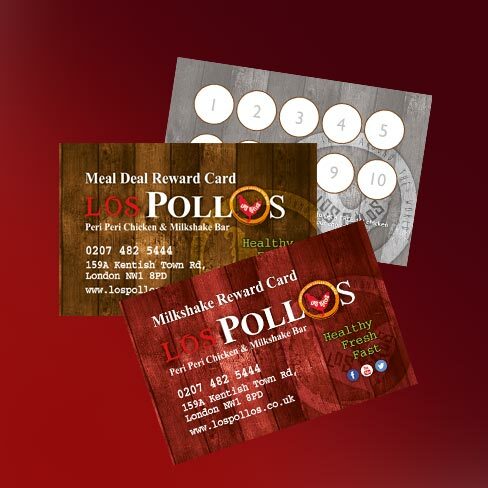 " Los Pollos is absolutely your first choice if you're after some good grilled chicken. They have an offer for a half chicken meal at 6.99 which comes with a soft drink, chips and salad/pitta bread. The mild sauce is really too mild, if you're not scared of spicy things just go for the hot sauce! " 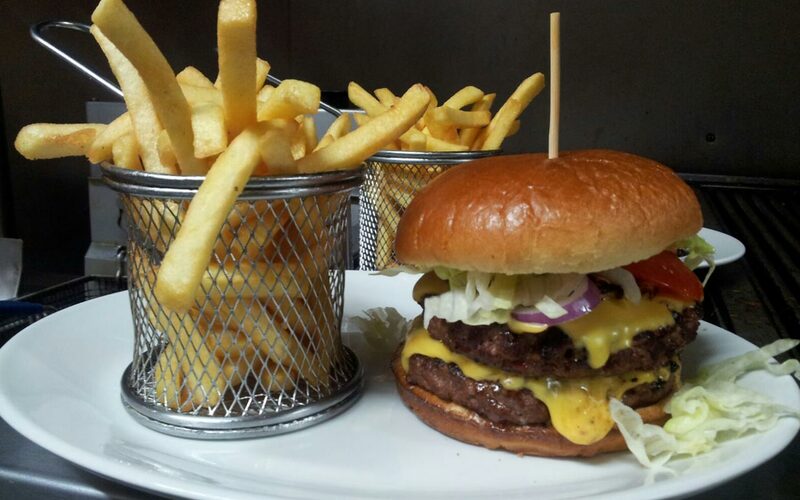 " Delivery was early & the food was incredible! Chicken & homemade coleslaw was on point! How some one could rate this place negative is beyond a joke. 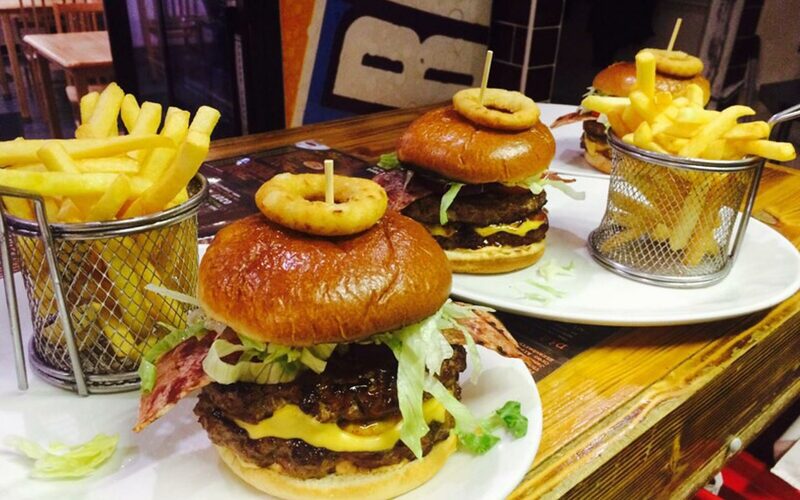 Looking forward to trying the shakes out next time! " 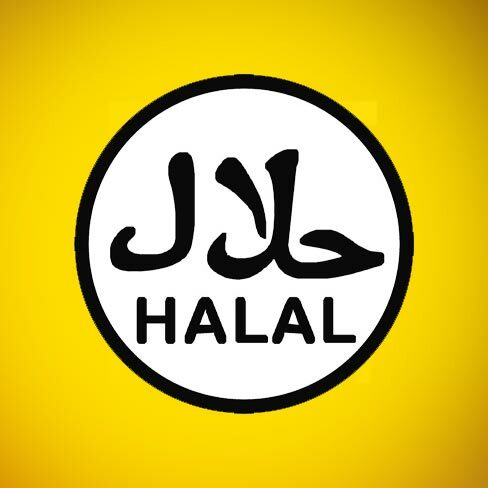 " Food quality still high, but gone down slightly from a month or two ago. Would be nice if you could still choose the seasoning on the chicken. Still really good though "
" Lovely! 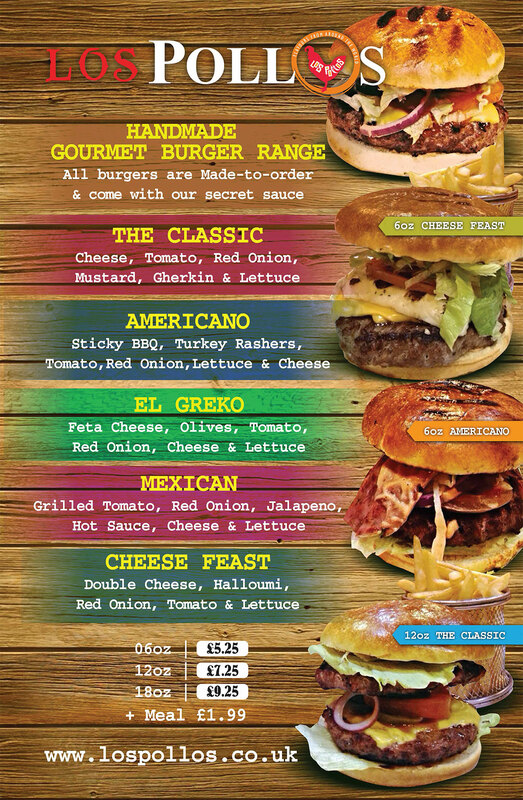 Fast deliver, great food and milkshakes delivered?! Amazing "
© Los Pollos . D&D by Imax Design All rights reserved.